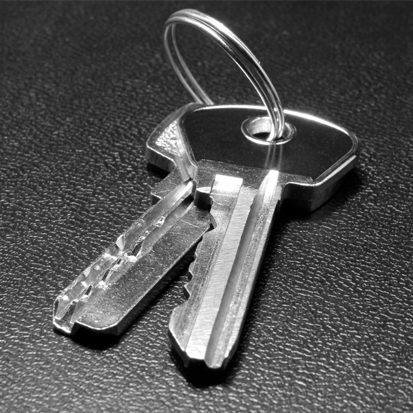 Chandler Locksmith has well trained professional technicians to meet any automotive locksmith need. They each have years of detailed experience with car ignitions, car keys , transponder keys, high security keys, auto lock repairs and replacements, keyless entry and more! We stand by all of our automotive locksmith work with a full 90 day parts and labor warranty. Please see the list below of what vehicle makes we currently service.